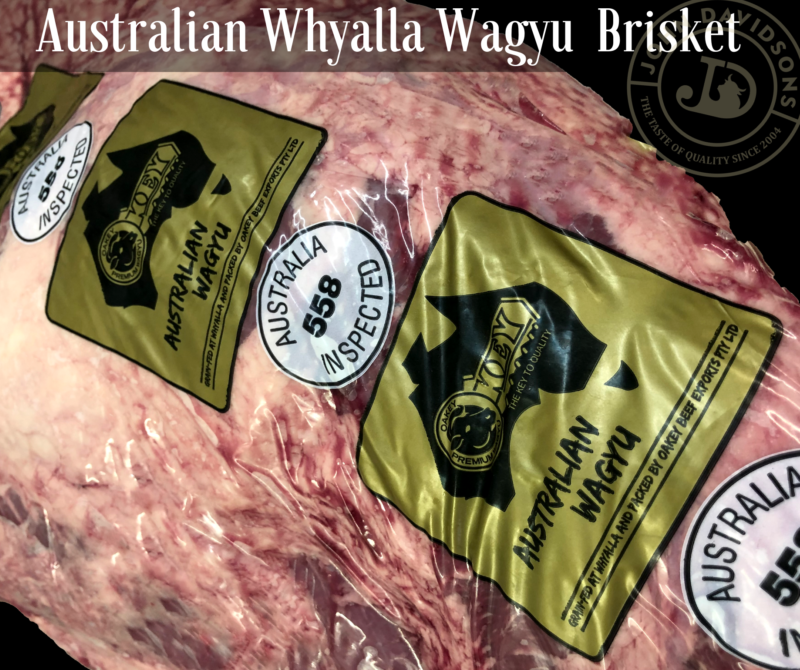 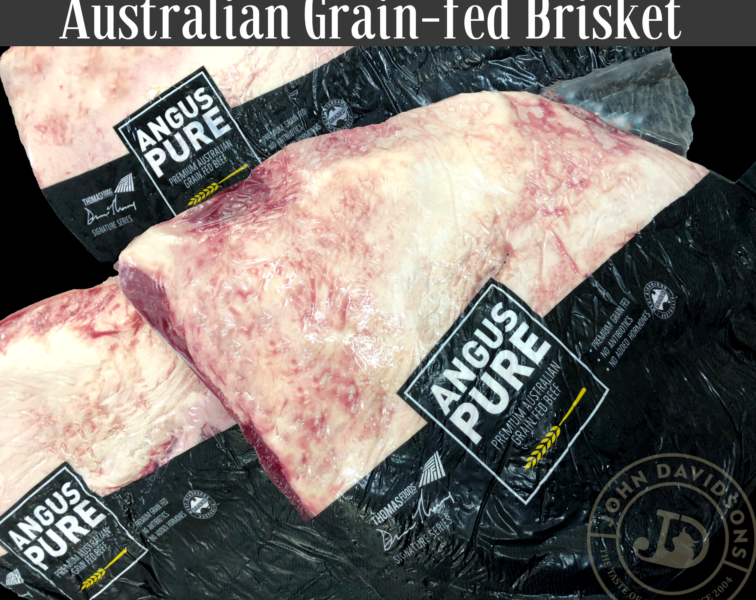 When it comes to hot smoking Briskets, these Incredible Whyalla Wagyu Briskets from Australia out-shine many others. 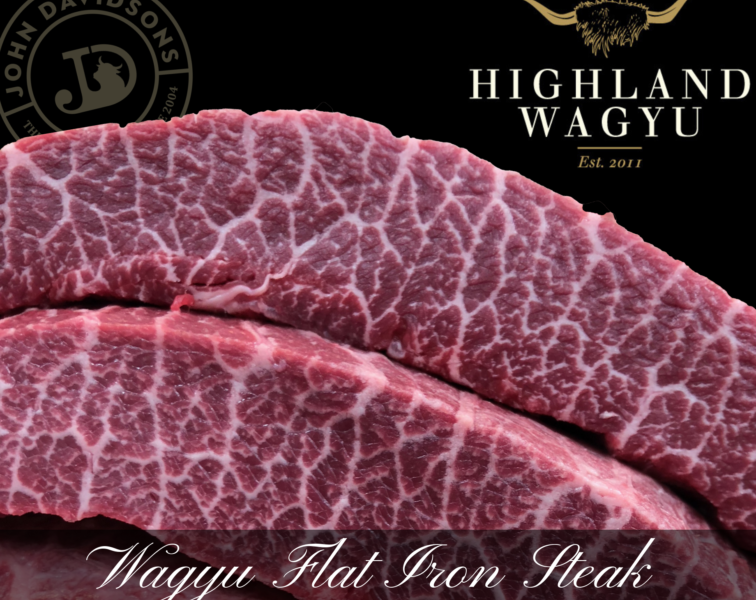 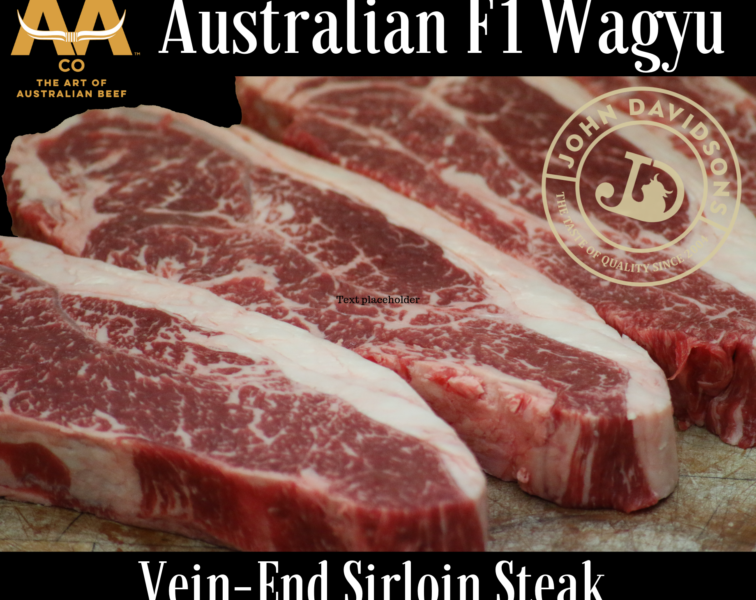 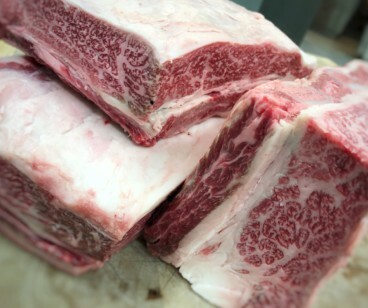 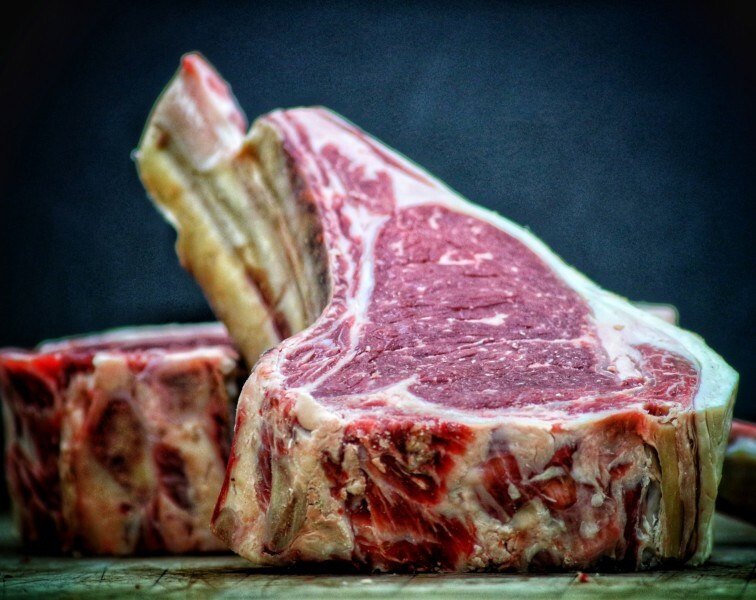 This comes about with the sheer volume of intra-muscular fat called marbling associated with the Wagyu breed. The fat renders down to leave the most succulent and juicy Brisket you'll ever taste. 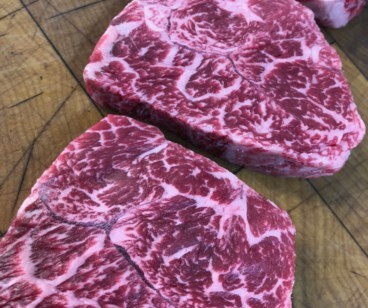 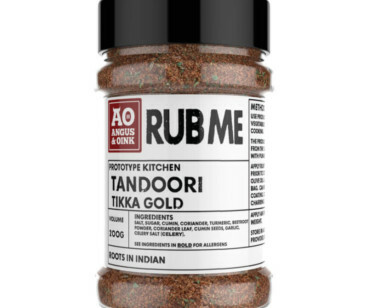 This particular brand from 'Okey' are superb value, however there is a fair bit of trimming to be done prior to cooking, hence the lower price per Kilo than you'd normally see for such high quality Wagyu. 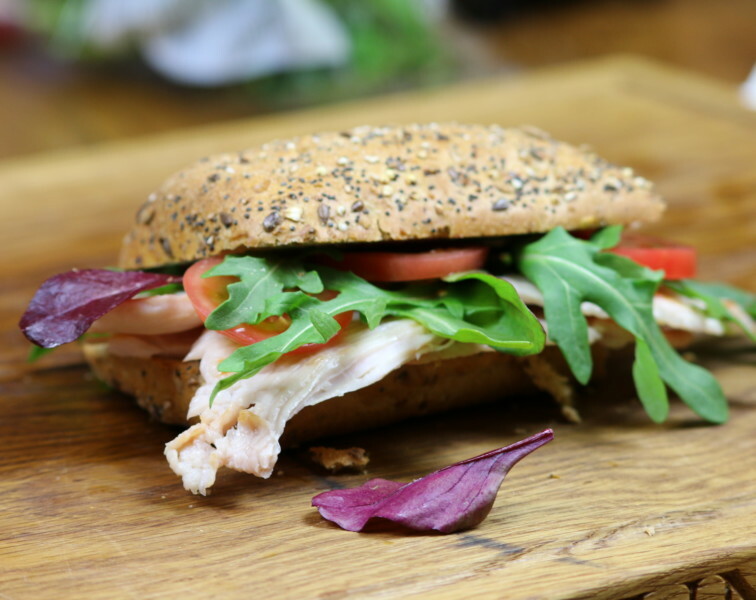 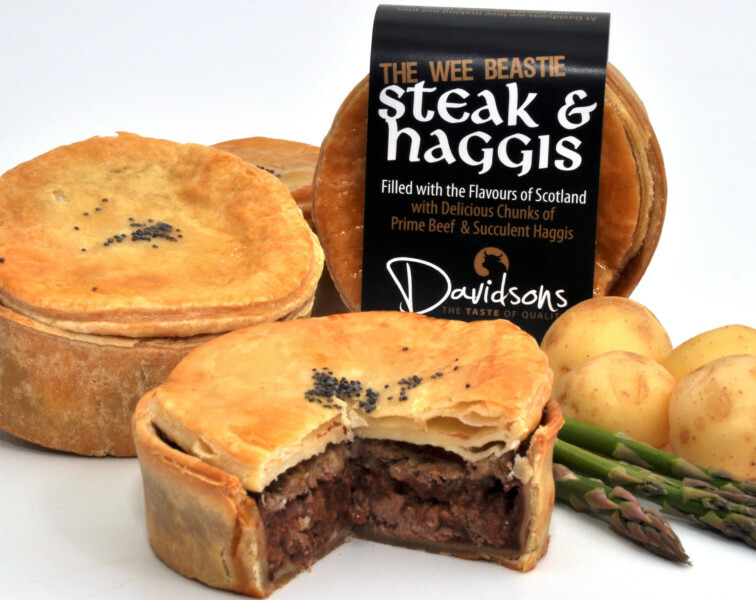 At the end of the day, the price is irrelevant when the finished item it absolutely fantastic!